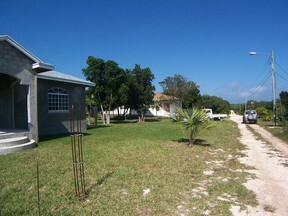 Bank Road - Cottage Bank Road -Cottage Well built cottage, with large bedrooms, tiled floors, wood ceilings, with wood kitchen and bathroom cabinets, utility room with laundry try. New owner will be able paint inside and outside walls, doors and ceilings with a colour of their choice. 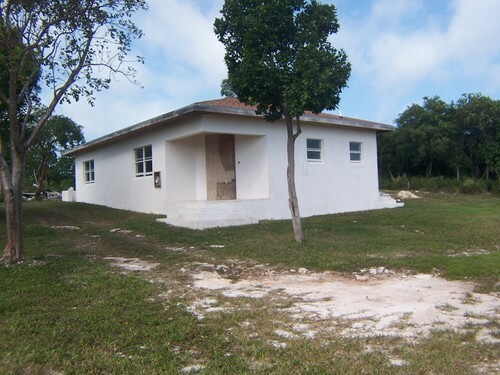 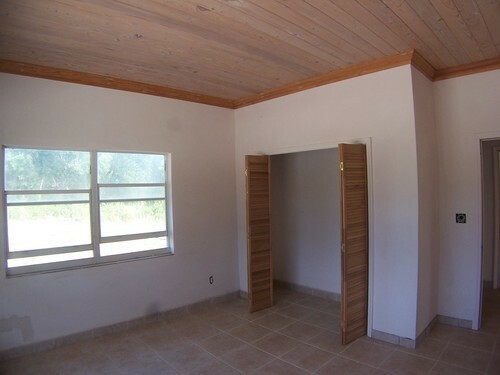 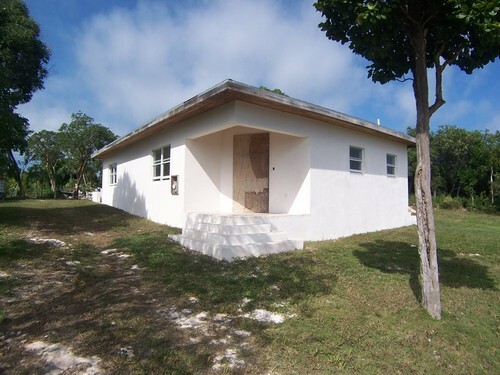 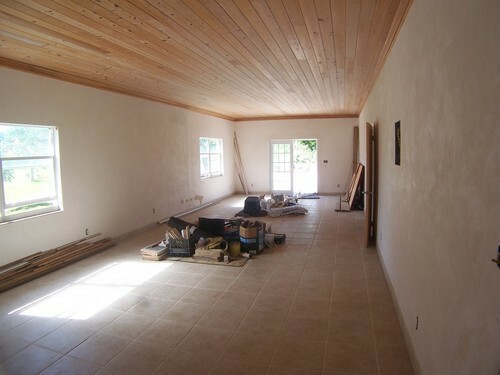 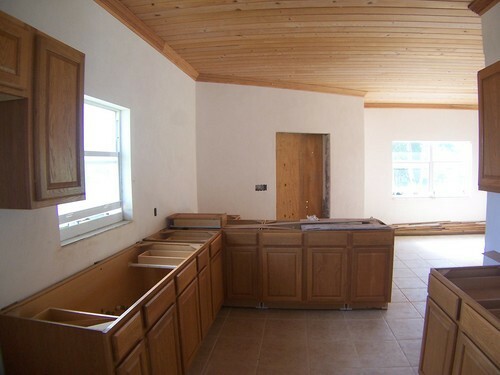 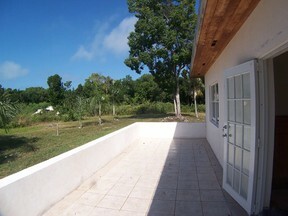 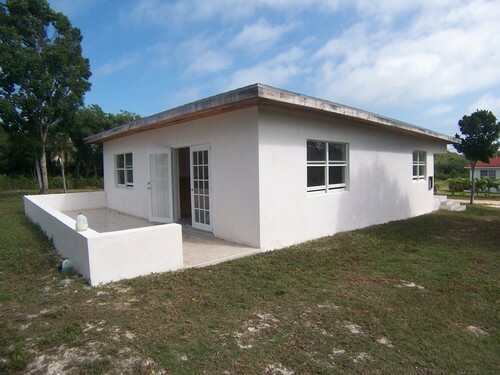 This house was built by an experienced contractor and has is cable, telephone & internet ready. Minutes away from Tippy,s restaurant & Pineapple Fields,the shopping at Governors Harbour and just 20 minutes away from Governors harbour airport.